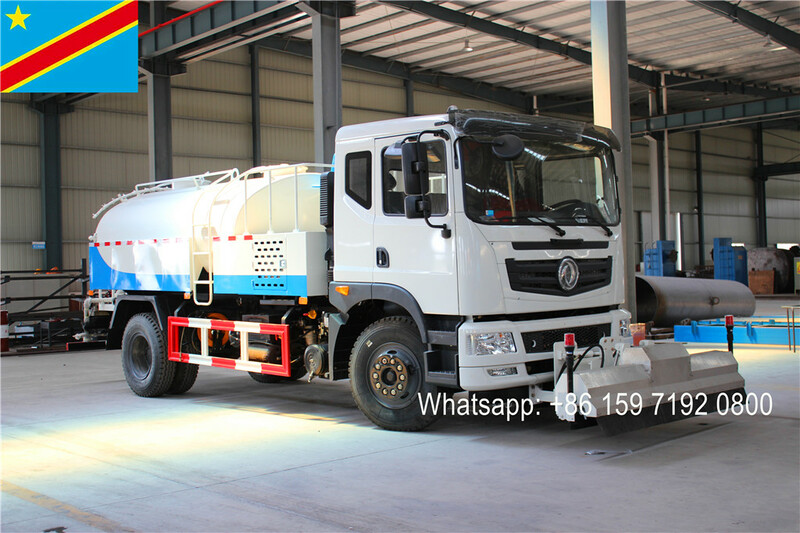 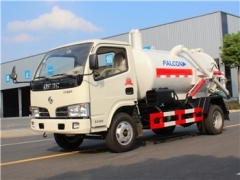 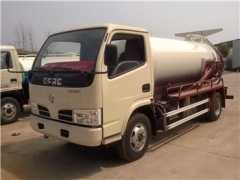 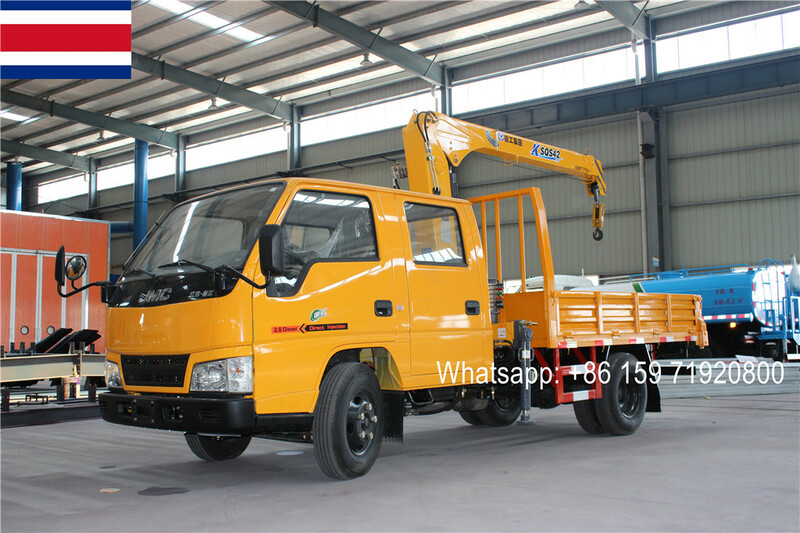 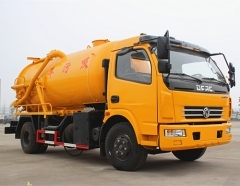 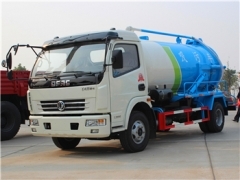 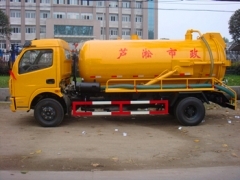 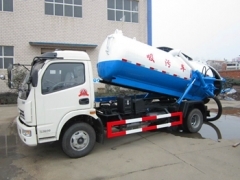 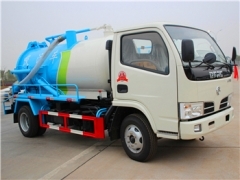 TOP Cesspit Emptier manufacturer are professional Sewage Vacuum Truck upper structurer in China. 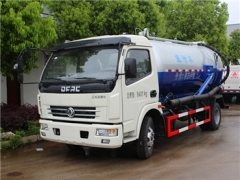 Our products including mini 3CBM vacuum sewage suction truck, 4000L cesspit emptier truck, 6CBM sucker machine, etc. 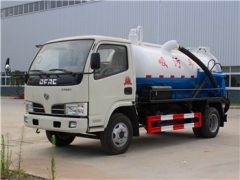 Our vacuum suction trucks can meet international with relatively lower price, and widely export to East Asia, South America & Africa market.